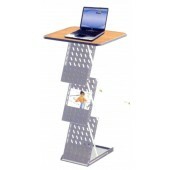 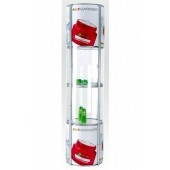 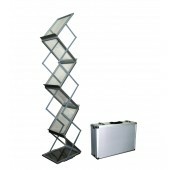 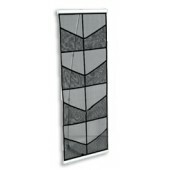 Spread information about your business today with our eye catching and sophisticated brochure holders. 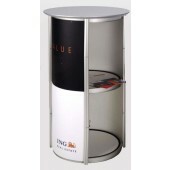 Brochure holders are recommended for successful corporate events, trade shows, exhibits and conventions and are ideal for distributing information or displaying many different magazines, brochures or products. 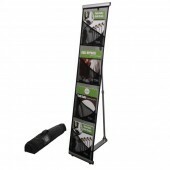 We offer lightweight & portable brochure holders which are available in different sizes and in a variety of designs.